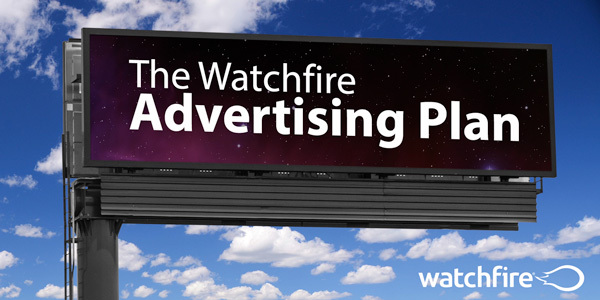 In another advancement for digital billboard operators, Watchfire announces an industry-exclusive pre-sale advertising plan. As an example, a billboard location with a DEC of 50,000 that accepts a three-year contract for Blip’s services would get a nearly $20,000 reduction in the cost of a new Watchfire digital billboard, regardless of the billboard’s size. In addition to the price reduction, The Watchfire Advertising Plan provides ready-to-go advertising from the first day of installation. Let us connect you with your local Watchfire representative.